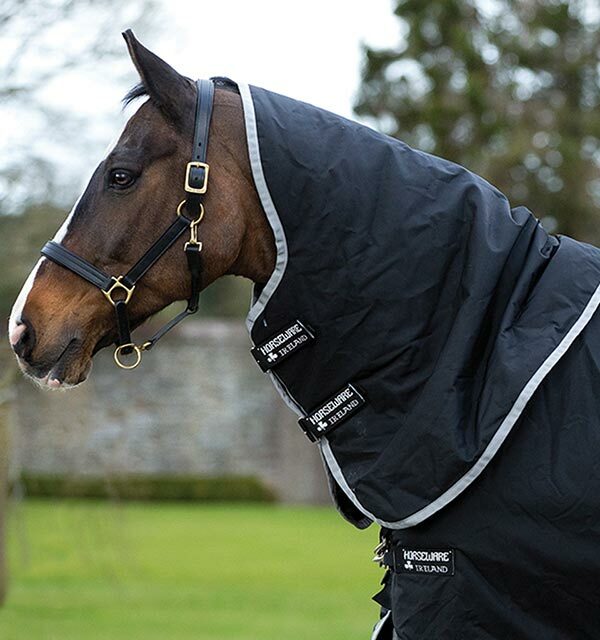 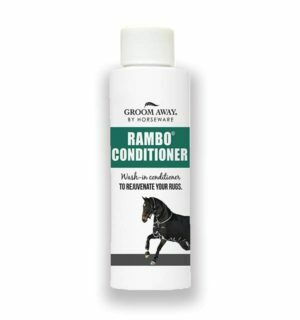 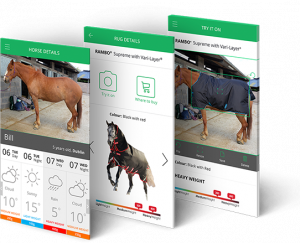 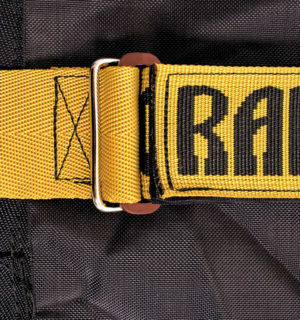 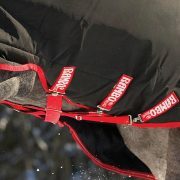 Rambo Supreme with Vari-Layer® technology uses additional layers of thermobonded fiber fill across the back and hip for the ultimate in heat retention and comfort, with less weight. 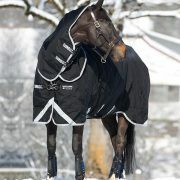 Detachable Hood Include - Allows you the flexibility to remove the hood. 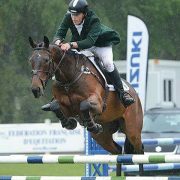 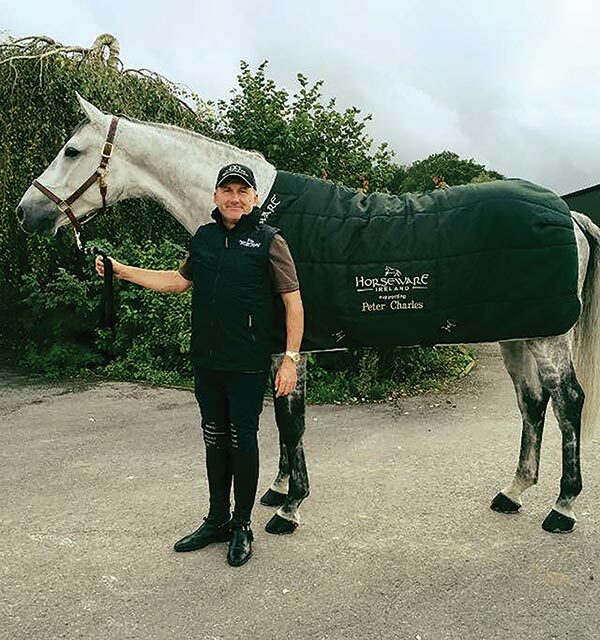 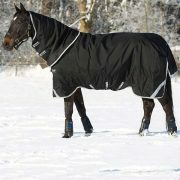 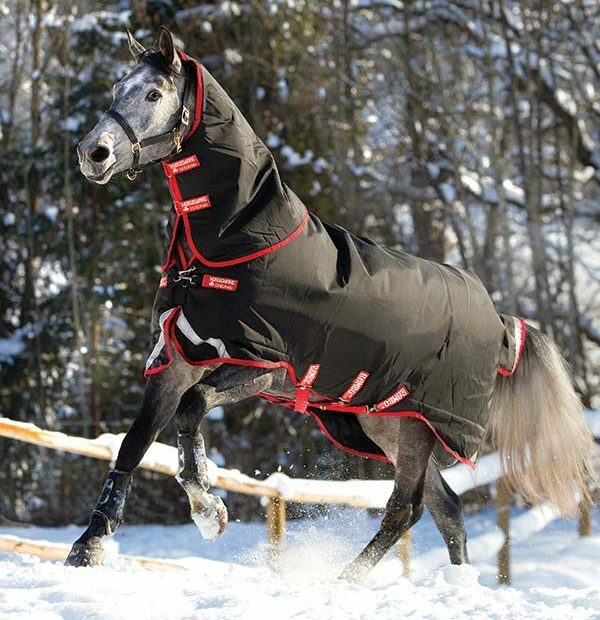 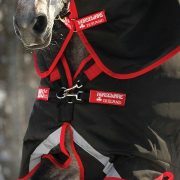 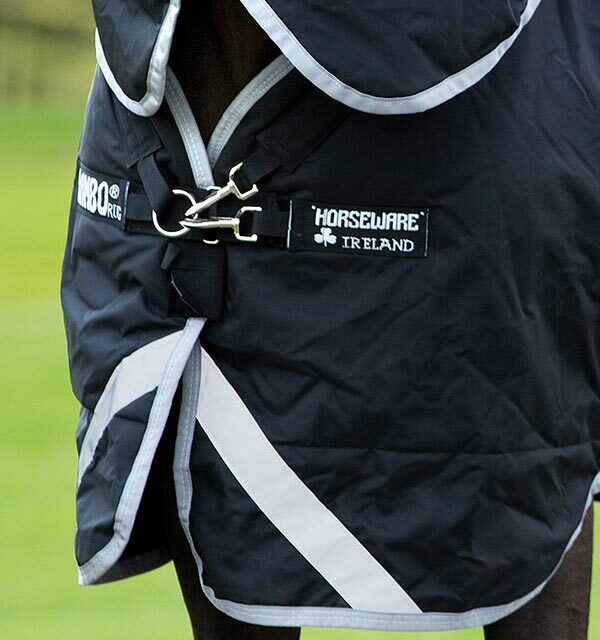 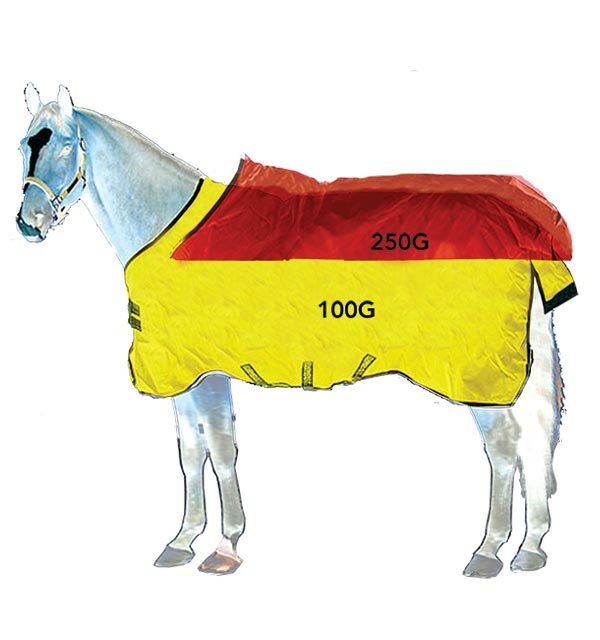 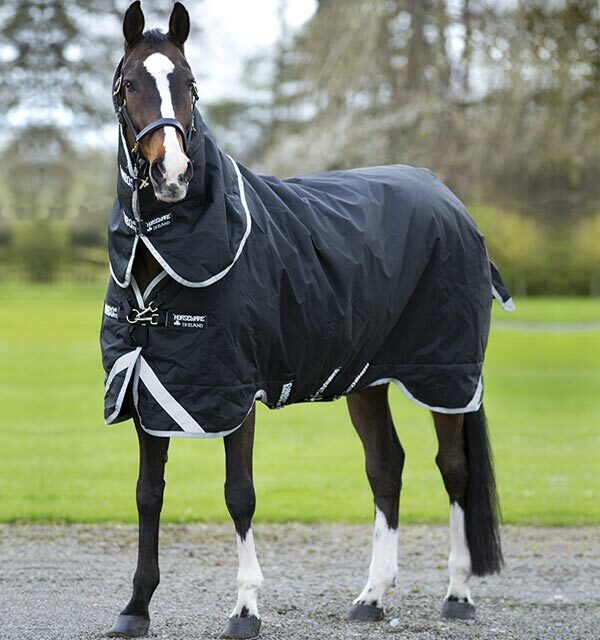 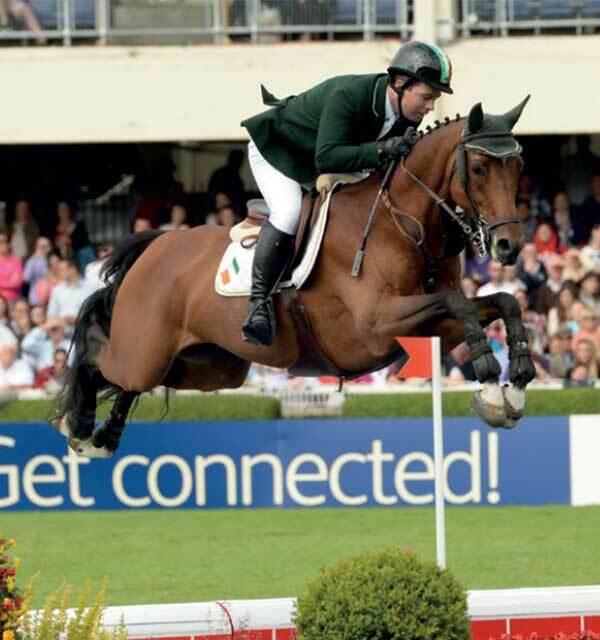 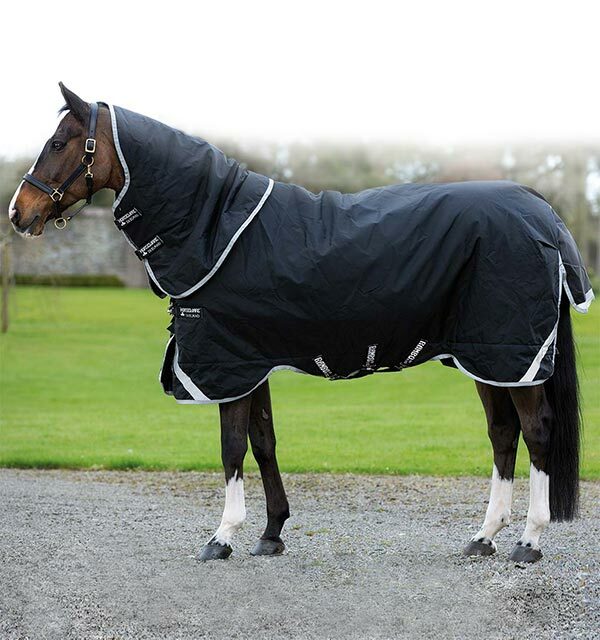 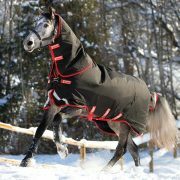 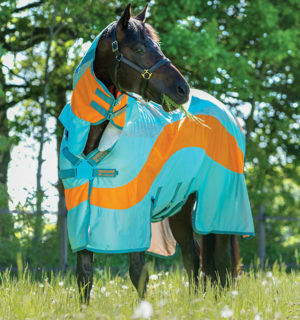 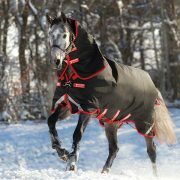 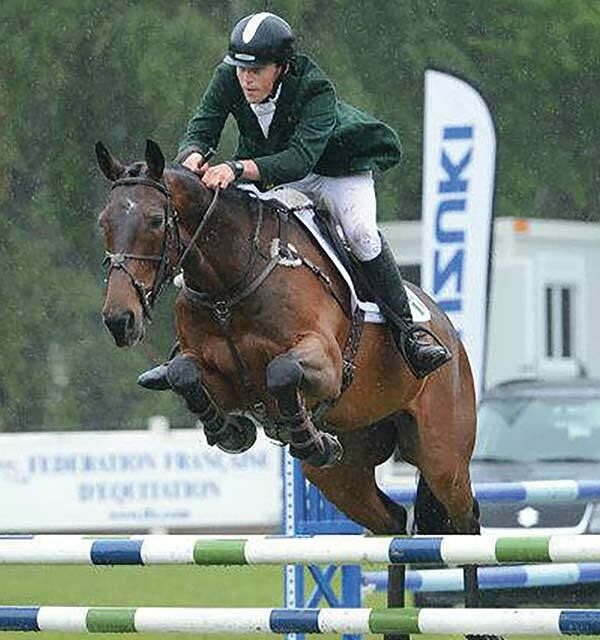 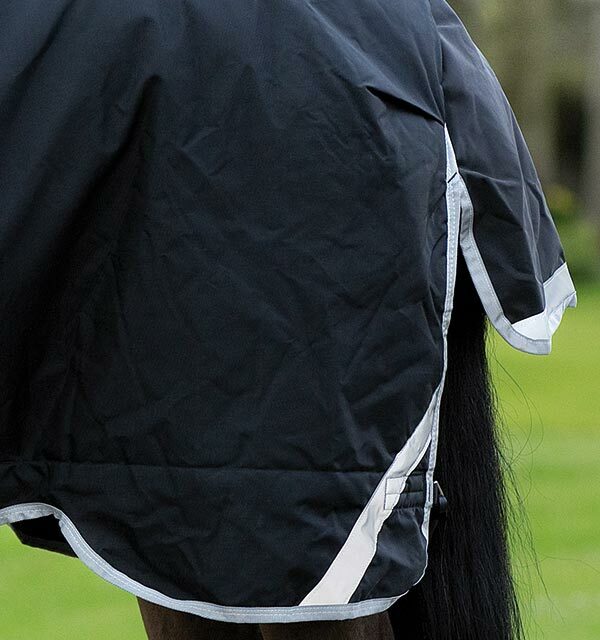 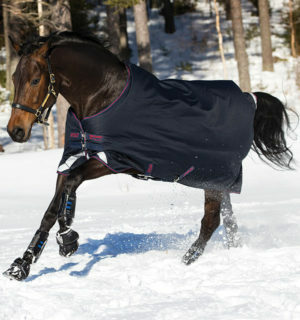 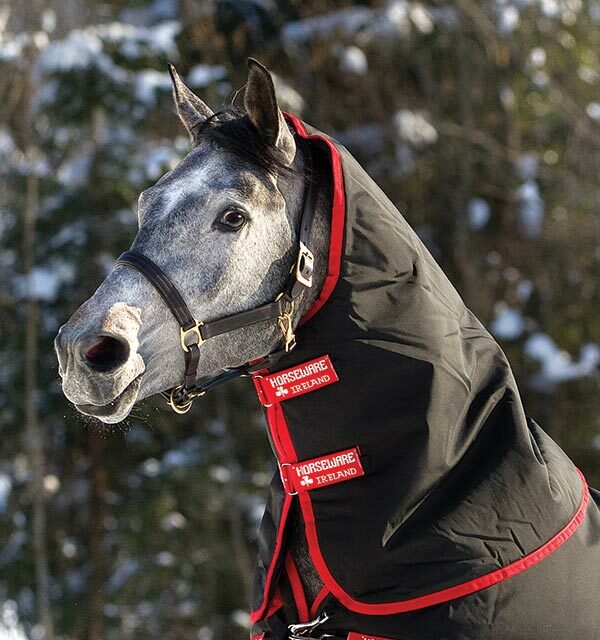 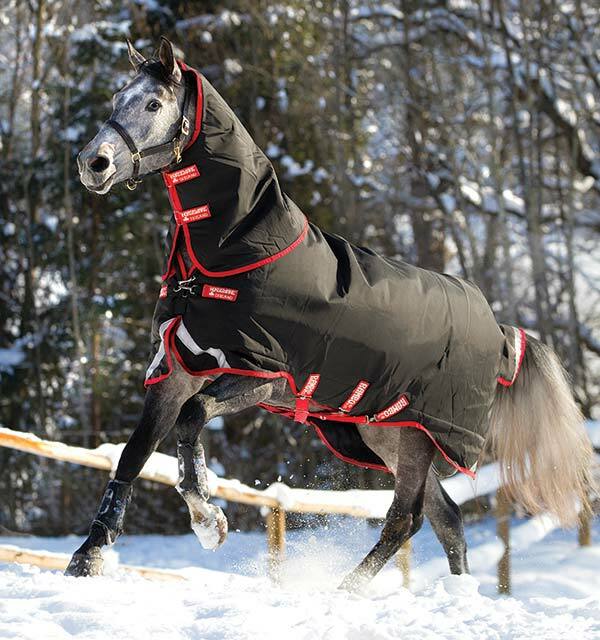 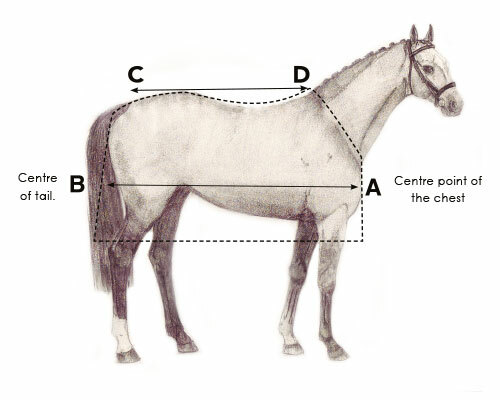 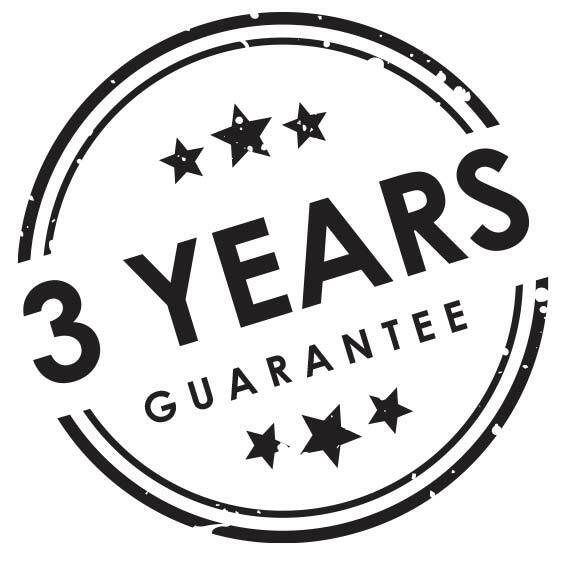 Vari-Layer Technology - Retains more heat with less weight, superior comfort for your horse.